At Ellie Family Services, we believe in meeting the needs of everyday families through innovation, collaboration & creative problem-solving. We know that coming to our clinic isn’t always an option or in your best interest therapeutically. We offer several community-based services to help meet your unique needs, in-home or in your community. You can always ask questions or request additional information by completing the form at the bottom of the page. In-Home Therapy and ARMHS are offered in Ramsey, Hennepin, Washington & Dakota counties. Ellie Family Services offers in home therapy to clients who are enrolled in Minnesota Health Care Programs (MHCP, Medical Assistance, Minnesota Care, including Pre-Paid Medical Assistance Plans or PMAPs through Blue Cross, Health Partners, UCARE, Medica and Hennepin Health). Currently we offer these services to Ramsey, Hennepin, Washington and Dakota County Residents. Our dynamic professionals will come to your home to help you process through skills, emotions, relationships, mental health, communication, and other areas of your life that may be impacted and helped by a mental health practitioner. We work with a variety of issues with people of all ages. Submit a referral below, or call our office at 651.313.8080. Ellie Family Services is pleased to be spearheading an in-home maternal mental health program for pregnant and post-partum moms enrolled in MN Health Care Programs (MHCP, medical assistance, and MN Care) and live in Hennepin, Ramsey, and Dakota county. Access to maternal mental health services can be difficult. Stigma, shame, and lack of resources, as well as individual, familial, and social barriers all contribute to moms and families not receiving help and therapeutic support for this huge life transition. Not only are moms and families caring for a newborn, they are also navigating the turbulent waters of new roles and responsibilities that this transition brings, which triggers stress and increasing risk for post-partum mood disorders. 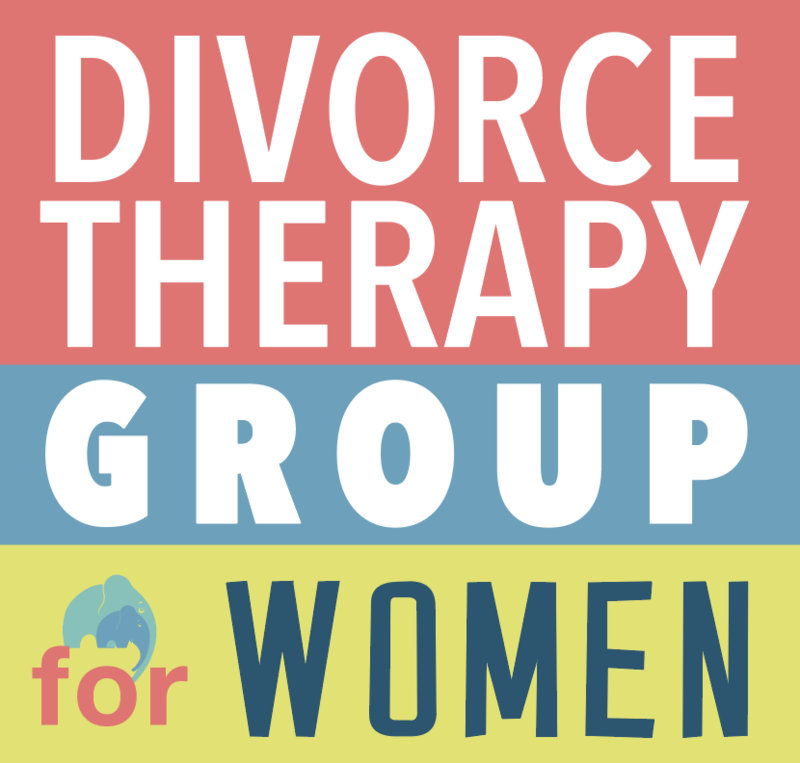 We are offering individual, couples, and family therapy as part of this program, as well as offering community resources that can further support the transition to becoming a parent. At Ellie, we are passionate about serving moms and families that need psychotherapy services that are, for whatever reason, unable to make it to office visits. We see moms with all post-partum mood disorders and help with the transition into life as a new and/or growing family. Our dynamic professionals will come to your home to help you process through skills, emotions, relationships, mental health, communication, and other areas of your life that may be impacted and helped by a mental health practitioner, who specializes in maternal mental health. To make an in-home referral, please complete the following form. A member of the Ellie team will be in touch within 1 business day. We have developed unique strategies to alleviate or reduce client’s barriers to community integration or independent living and to minimize the risk of hospitalization or placement in a more restrictive living arrangement. We include real stake holders (relatives, guardians, friends, employer, landlord, treatment providers, or other significant) into our approach when necessary to change situations and allow the recipient to function more independently. We believe that knowledge is power and this service provides knowledge that helps clients, families, or significant others in the correct procedures for maintaining a prescription medication regimen. This can be done in an individual or group setting, whatever best meets the client’s needs. We know that sometimes there are situations where clients are moving from an in-patient facility or programming and need extra support so they effectively transition into the community. We provide creative solutions and strategies that coach skills to set the client up for success. Ellie staff have specialized training to better the services they provide clients who are a part of the LGBT+ community. We cater our ARMHS services to meet the unique needs of this population and strive to help our clients towards better outcomes. With a greater understanding of the LGBT+ community and the difficulties this community may face, we find it to be extra important that our program and staff be knowledgeable, compassionate, and understanding when working with our LGBT+ clients as a part of our ARMHS program. To make a referral please complete the referral form above. We know it’s important. At Ellie Family Services one way we fill the gaps in services is to ensure that no matter what your “eligibility” for a program is, we have solutions in funding. What this means is that, in addition to providing ARMHS services to clients on eligible Minnesota Health Care Programs (MNCare and Medical Assistance) we ALSO offer a sliding fee scale for these services based on your income. If you are interested in this service but your insurance doesn’t cover it, definitely inquire with our staff. WE are dedicated to being creative in service funding to make sure YOU are getting services needed for your wellness. At Ellie Family Services we believe in providing world class services to our clients by taking an innovative, client-centered approach that’s designed to best address your unique needs. Our offices provide a warm, comfortable environment for growth, and our therapists use creative strategies and techniques to best serve you. To make an in-office referral, please complete the following form. A member of the Ellie team will be in touch within 1 business day. Do you, or does someone you know, struggle in one of these areas? Call our office today at 651-313-8080 to get more information or to schedule an appointment. Ellie Family Services is in network with many major insurance companies. Please call our office to see what insurance benefits are covered for your specific needs. Traditionally most therapy sessions are covered. There are benefits to not billing your insurances. Insurance companies require a diagnosis which is recorded into your permanent medical record. While this is not a huge concern for most, it is important to understand how this can impact you and your future coverages of insurance. One of our providers can help you navigate through using insurance or paying for services on your own. Our rates vary between $80-$175 an hour for most services and we also offer a sliding fee scale for clients who meet specific income guidelines. If you are interested in learning more about the cost of our services, please call us today at 651.313.8080. Childhood Development, Family Dynamics, Childhood Trauma, Play Therapy, ADHD, Autism Spectrum Disorder, Teen Issues, Anxiety and Depression, Divorce and Co-Parenting, LGBT concerns, Opposition, and Substance Use. Many of our services are covered by insurance and some of them are even available in-home. Call our office to determine what options are available for you and your child. Most importantly, Ellie therapists strive to connect with kids on an authentic level, and understand that strong, trusting connections are the best predictors of success. Ellie staff begin the therapeutic process by finding ways to relate to kids. We have staff who are musicians, writers, artists and performers and use their creative side in making these connections. Comprehensive evaluation and testing offered by a Licensed Psychologist specializing in children’s mental health, including the assessment, diagnosis and treatment of neurodevelopmental disorders such as Autism Spectrum Disorder, ADHD/ADD, OCD and other mood and behavioral disorders. The work unfolds between the therapist and the child to help address the child’s individual needs and heal from the inside out through their therapeutic relationship. This often includes lots of play therapy (direct and non-direct)! This includes everyone! Sometimes with the child and often times without, working with the whole family (siblings, grandparents, or whomever we determine together can help the process) will meet with the therapist and learn skills and tools to help the whole family system. This type of therapy includes the child, the therapist and other members of the child’s support system. Often the therapeutic process can be optimized when we include members of the family to help the child process family issues and to help the work continue with a supportive person at home. When kids have been away from a person in their life, often times a parent, we work with all members of the family to help work through trauma, communication skills, and reconnect and rebalance the family system so kids can develop quality focused relationships with important people in their life! At Ellie we offer tons of different services for parents whether they are together or apart. Our Co-Parenting Institute helps outline different parenting services which includes, therapy, parenting plans, high conflict communication strategies, and developmental parenting tools to help reduce trauma and help increase positive outcomes for your child. At Ellie Family Services, our mission is to better the lives of everyday families by creating and delivering innovative and customized wellness solutions. We offer workshops and training that are designed to provide skills and enhance knowledge in various areas related to daily life and family functioning. Our workshops are offered by request only, to groups of 10 or more or organizations who are interested in utilizing this service. Workshops may be held at your location or hosted by Ellie Family Services. Our Co-Parenting workshop is designed to teach and coach separating and divorcing parents the skills they need to maintain healthy relationships with their children and to ensure positive outcomes for them. This workshop is offered by request, to groups of 10 or more or organizations who are interested in utilizing this service. This workshop may be held at your location or hosted by Ellie Family Services. Please call our front desk if you would like to speak with us further to inquire about this service. This 2 hour workshop is designed to teach how families work as a system. The focus of the workshop is communication strategies for families with school age and adolescent children. Our goal is to teach and coach families how to embrace and succeed in the emotional (and other) challenges that come with a modern family. Are you looking for trainings, workshops, or group experiences in the areas of wellness? Ellie Family Services has dedicated wellness professionals who are well versed in customizing programs to your specific needs. Some topics we offer include, Decreasing Work Place Stress and Anxiety, Team Building, Understanding Mental Health, Addiction 101, De-escalation, Personal and Professional Goal Planning, etc. 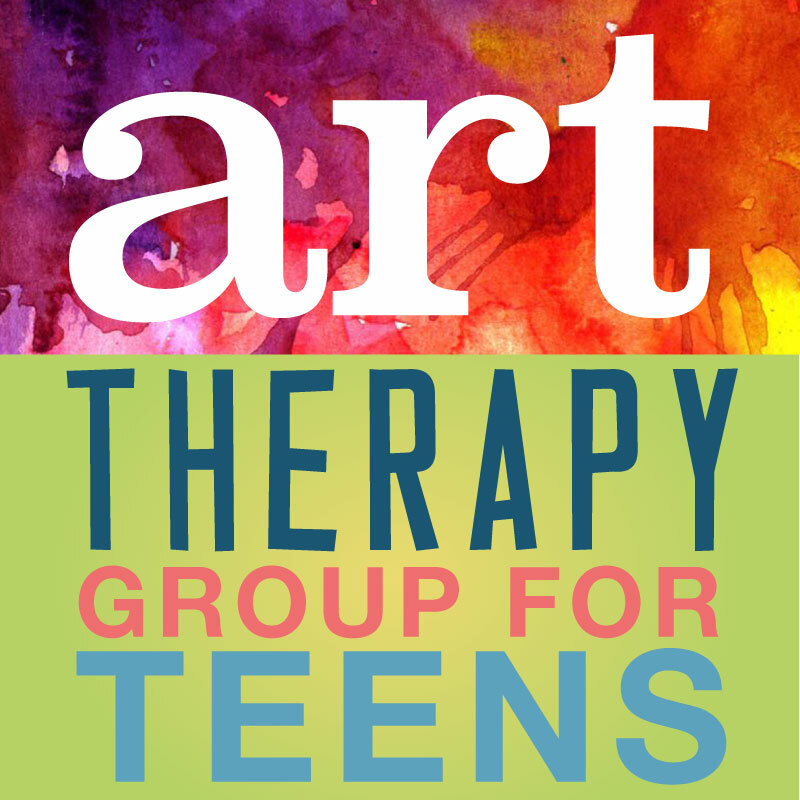 Ellie Family Services is now offering an art therapy group for adolescents where teens can use their creative minds to explore and express themselves. Join other teens who are going through similar difficulties and use the artistic process to develop self-concept, self esteem and further process issues related to depression, anxiety, interpersonal relationships and beyond. The goal of this group is to take the internal experience and make it external through the creative process. Where words fail, art speaks! Not an artist? That is okay! Art therapy places emphasis on the process, not the product . 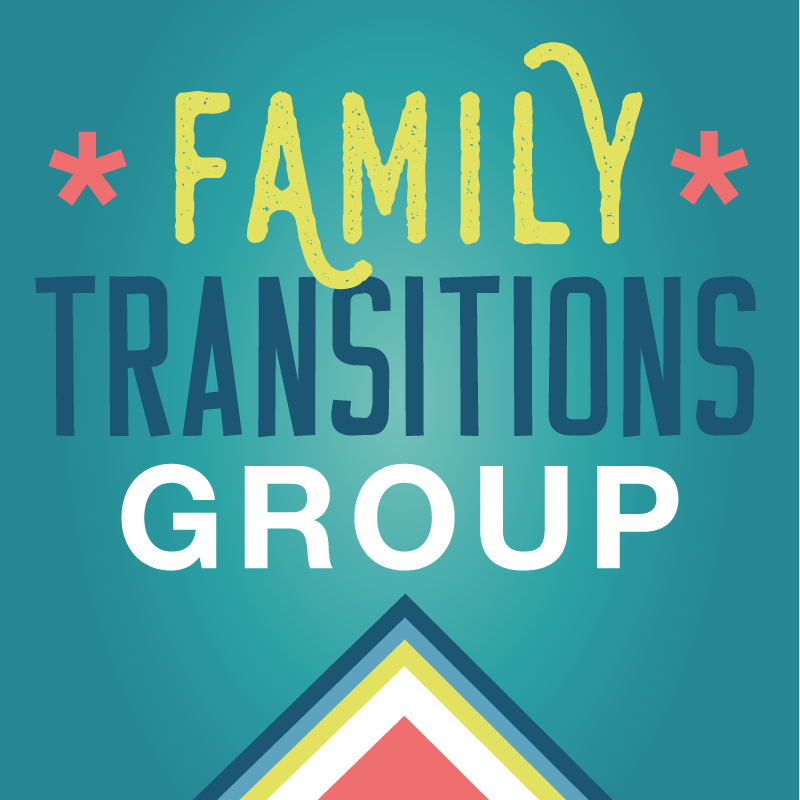 Ellie Family Services is excited to announce that we will be offering a therapeutic support group for families of transgender relatives, open to all adult relatives of transitioning or transgender persons. This includes adult children, spouses or partners, parents, or other related individuals. Families of transitioning individuals experience their own unique challenges in adjusting to their relative’s transition process, and can benefit from making meaningful connections to others. This group will be held the second Saturday of the month from 10- 11:30am in the St. Paul location. CLICK HERE for more info. **If you have insurance and want to see if you can get it to cover your group fee, additional paperwork and a one-on-one meeting may be required before the group begins. Ellie Family Services is a creative and innovative company and we understand that life sometimes gets in the way of getting help. We are proud to offer the following services, which we believe provide clients with a more self-paced, on the go and mobile therapeutic experience. SPIRO is a free wellness service for those looking to enhance their lives through skill building, daily affirmation and other self-care skills. For full information on SPIRO and getting matched to content that fits your unique needs, please click here or go to the SPIRO tab at the top menu bar. Our robust therapy services can be offered in a cloud based environment. We can use technology to improve lives by bridging distance and busy schedules. If you don’t feel that traditional therapy is a great fit for you, but believe that you could benefit from skills training and therapeutic contact, from time to time, this might be the perfect service for you! You will be able to talk to a professional, get some tools, feedback and validation without having to leave your home or office. We offer cloud visits in 15, 30 and 60 minute increments. Some insurance plans will cover tele-therapy. Talk to one of our therapists today to see if you qualify. We also accept private pay if this is desired.